Quinton De Kock 108 Runs highlights Video RCB vs DD . DD won by 7 wickets against RCB in last over . Delhi successfull chased the target of 192 runs given by RCB . 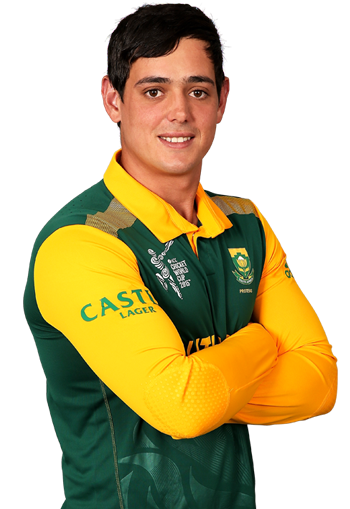 Quinton De Kock scored first century of IPL 2016 on 17th april by scoring 108 runs in 51 balls against Royal Challengers Bangalore with 15 fours and 3 sixes and Karun Nair shared a wonderfull partnership 134 runs he scored 54 runs in 42 balls Quinton de Kock Slams Maiden Century in Indian Premier League to Give Delhi Daredevils Amazing Win . While Virat Kohli 79 runs doesnt help RCB to won the match.